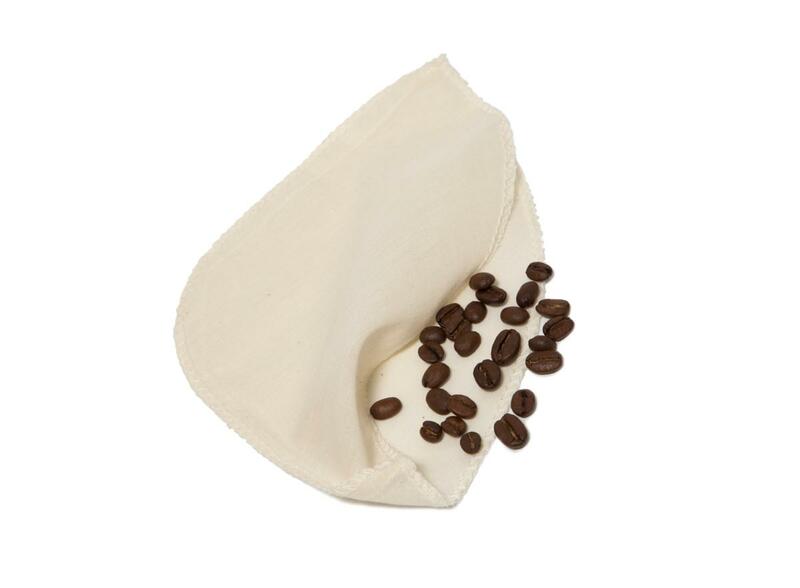 Cotton filter for making coffee suitable for drip coffee makers. Replaces paper single-use filters. 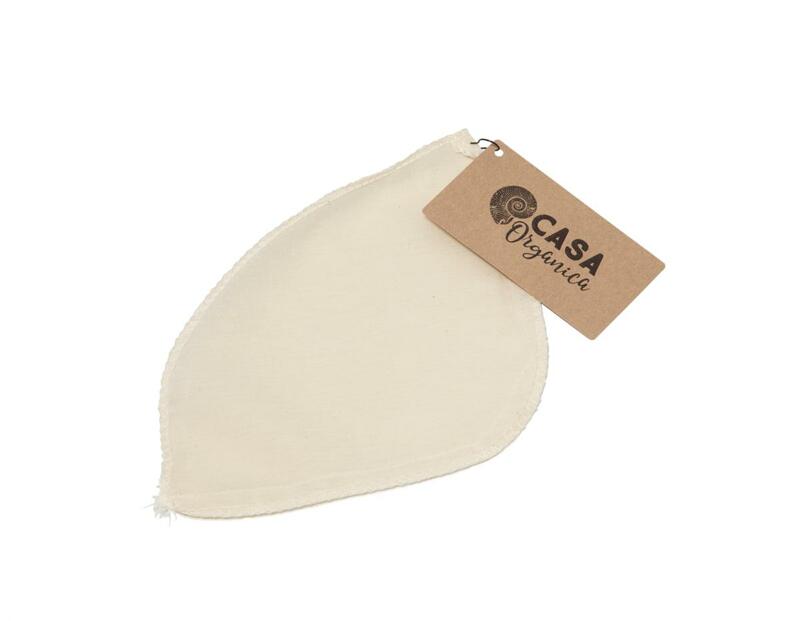 Cotton filter for making coffee suitable for drip coffee makers. Replaces paper single-use filters. Wash before first use. After using the filter several times and washing in water it is recommended to put it into washing machine with white textile at 60°C temperature. Subject * Product inquiry Coffee filter RMA Misc.